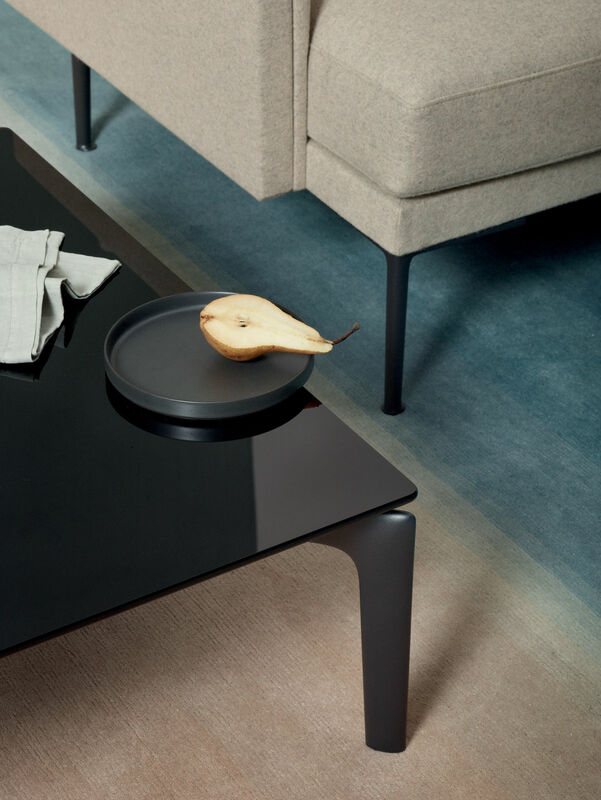 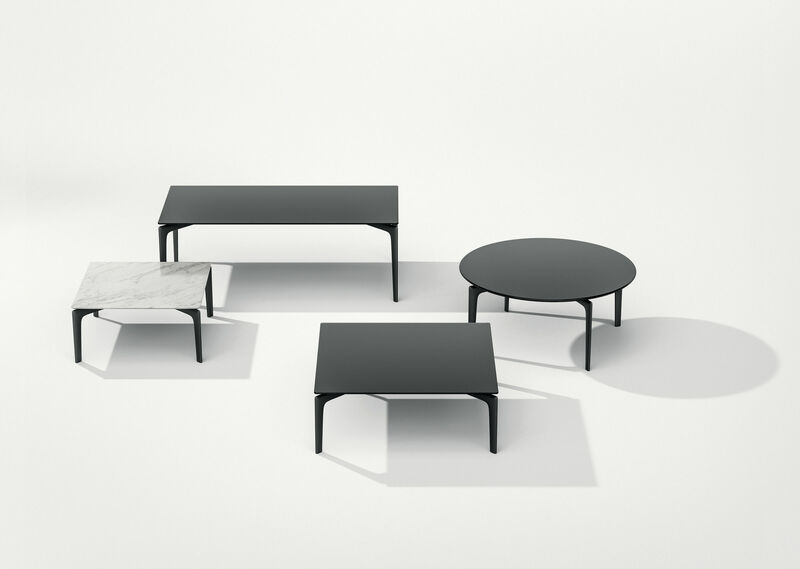 Saul collection of tables is graphic in form and slender in execution. 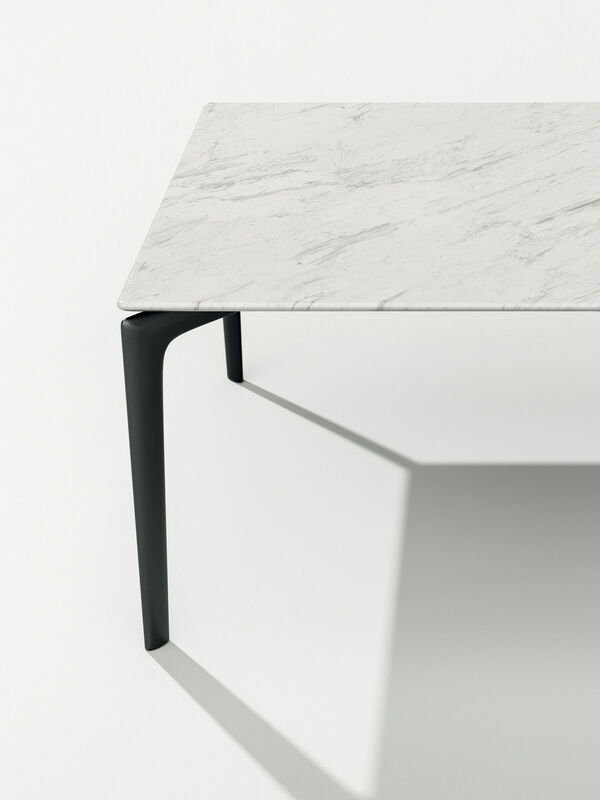 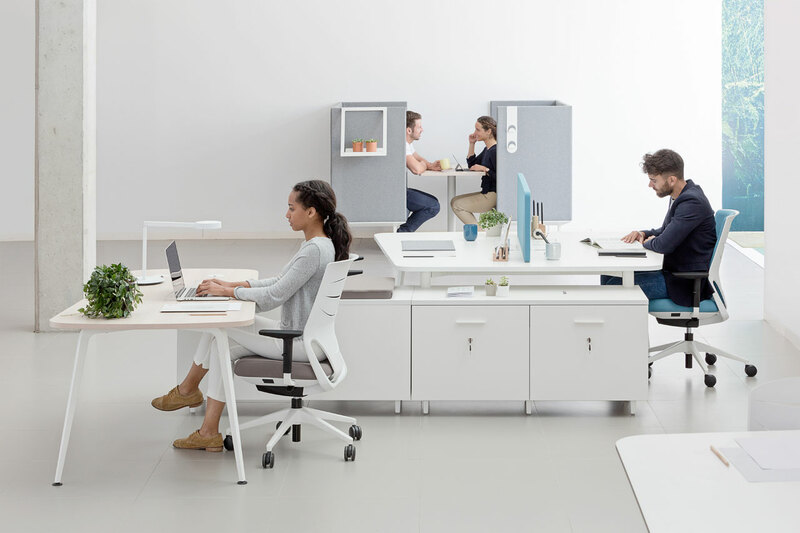 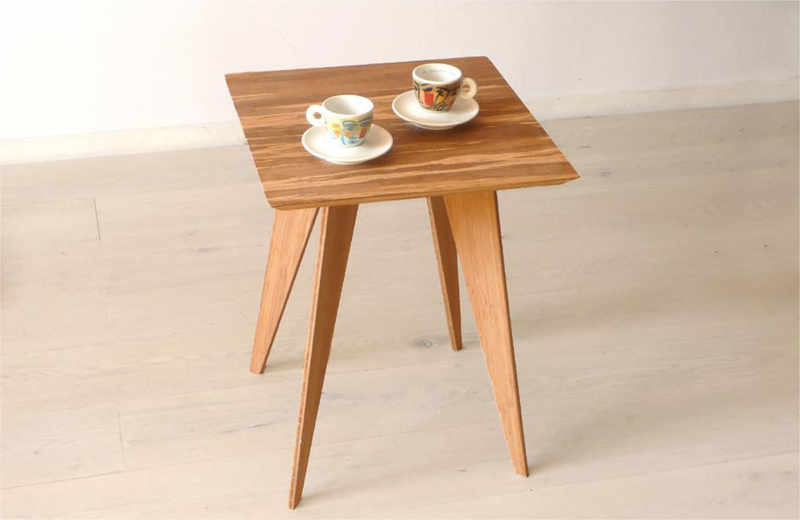 Aluminium legs in optional heights (28,5, 36,5, or 42,5 centimeters) support tabletop options in various shapes and sizes. 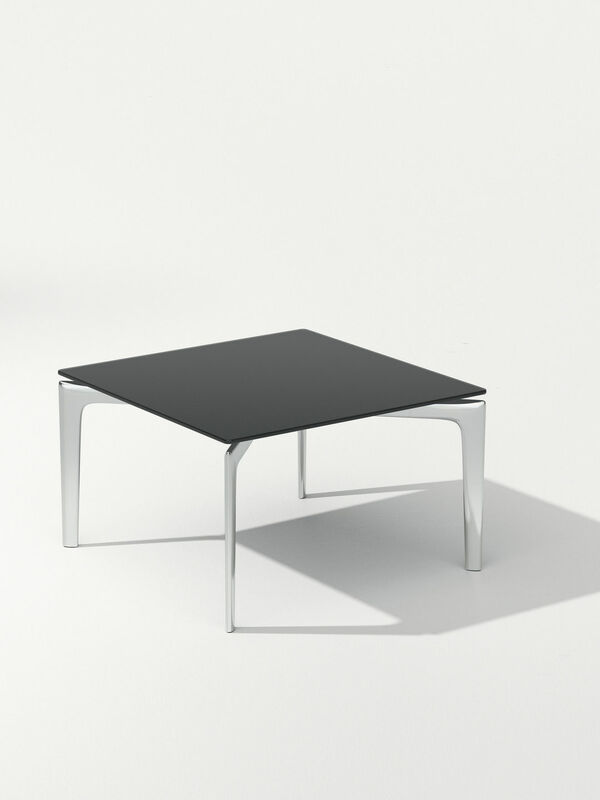 A small or large square, a round circle or a rectangle tabletop can be customized in black silkscreened smoked glass or white marble. 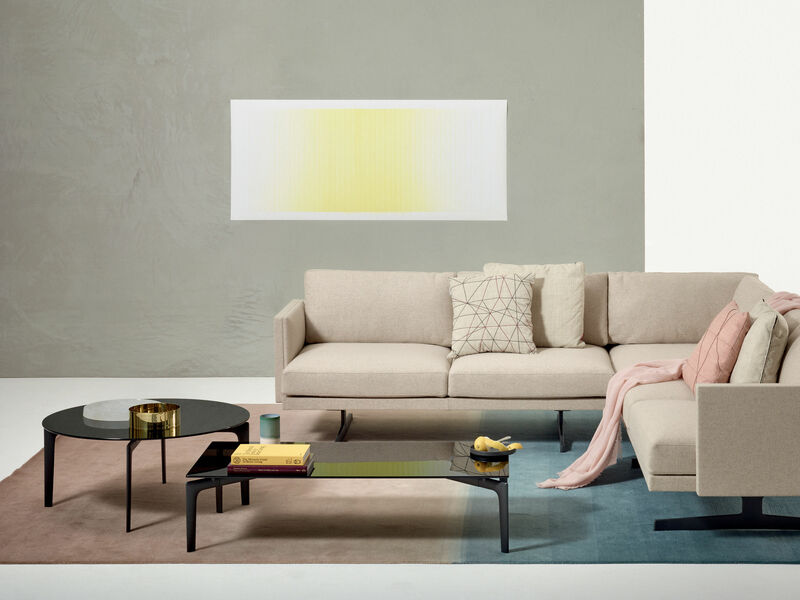 The bold yet delicate lines of the Saul collection are designed to integrate with the Arper collection of couches, like Steeve and Sean, offering asturdy and supportive partner to Arper’s array of plush and soft furnishings.